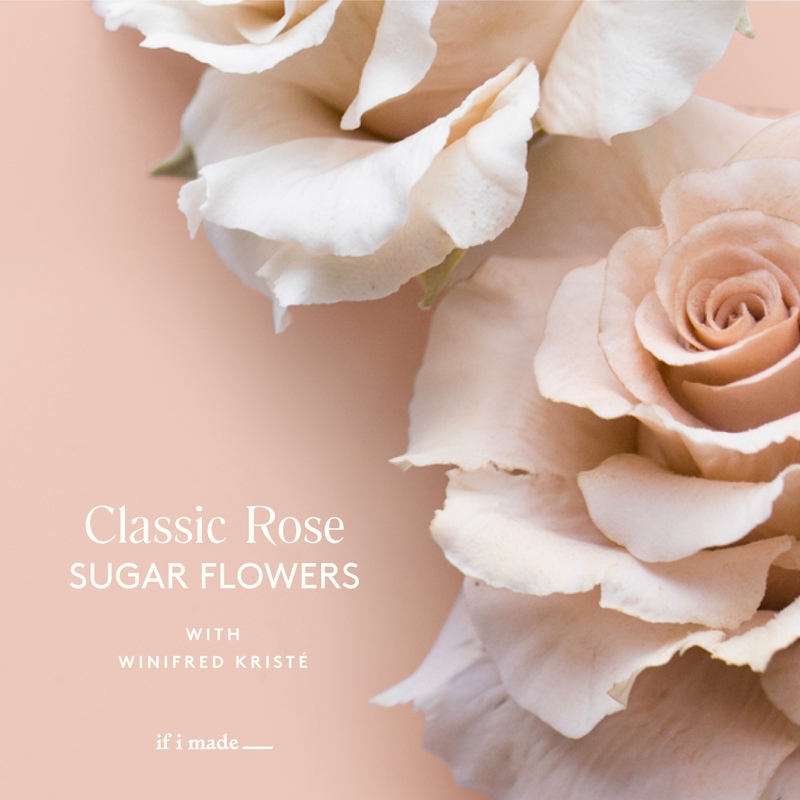 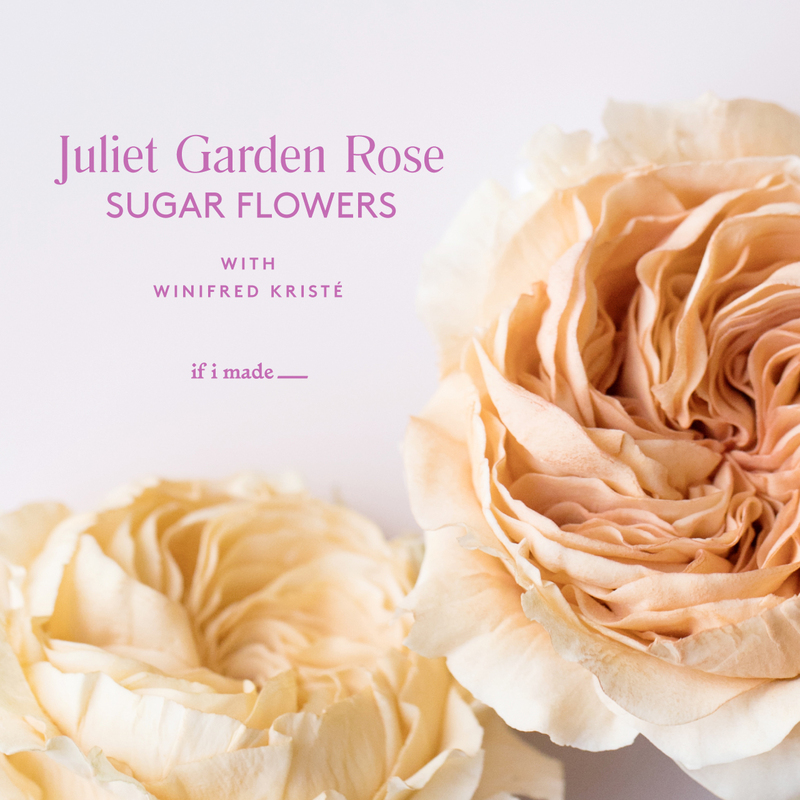 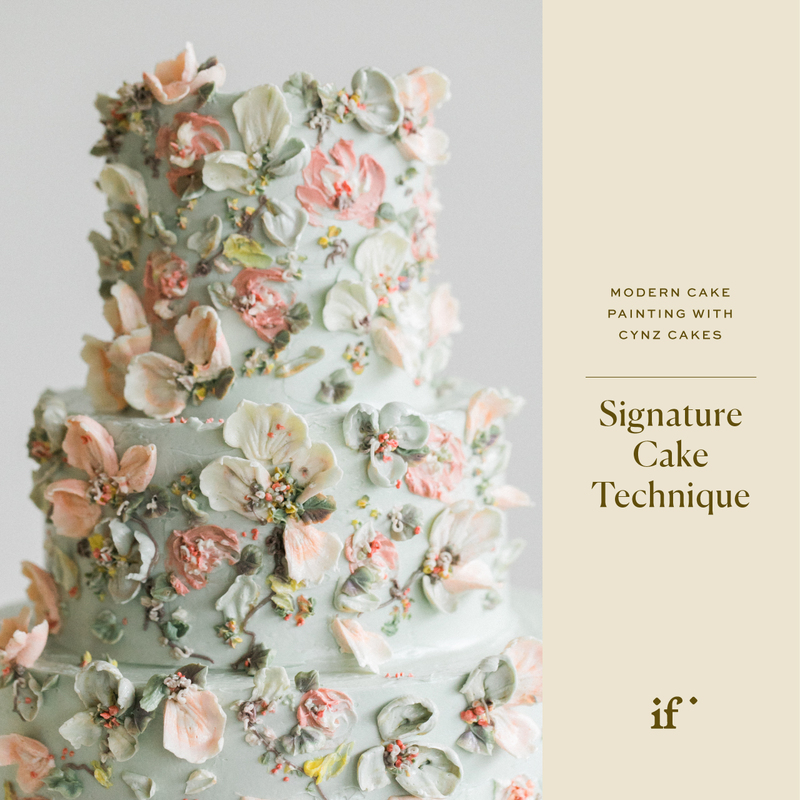 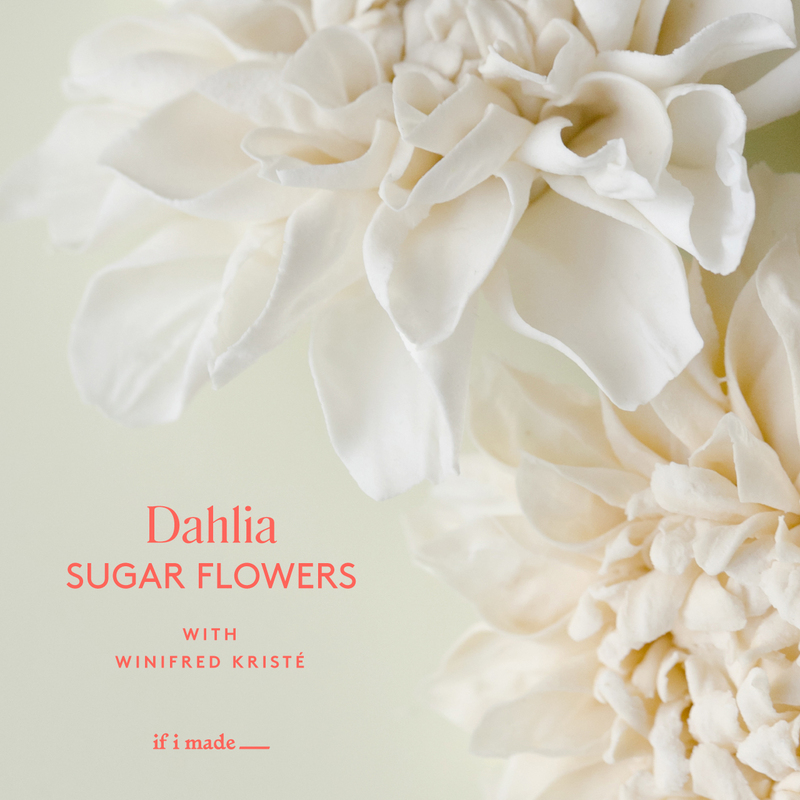 Learn to create a classic sugar flower rose step-by-step in this 2.5-hour video tutorial. 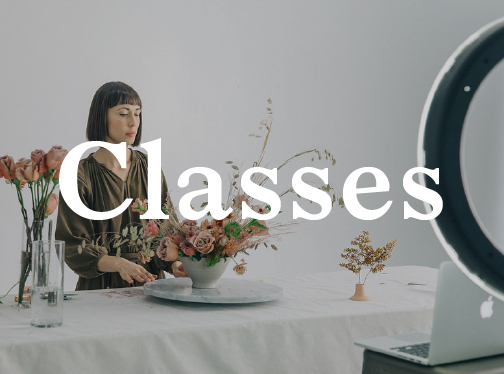 This class was pre-recorded in HD. 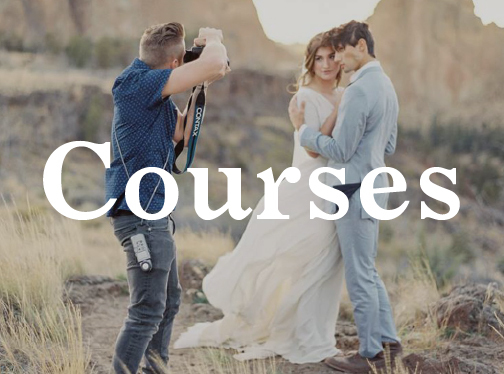 You have lifetime access to the class content, so you can learn and revisit at your own pace.